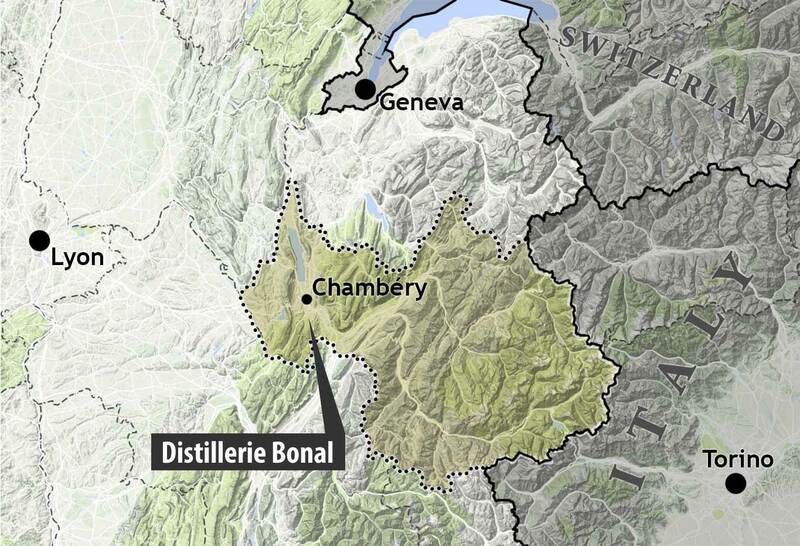 Born in 1826, Hyppolite Bonal was orphaned at the age of 12 and sent to the Grande Chartreuse Monastery. He became the abbey’s doctor after studying medicine and pharmacology in Paris and Lyon. After eight years in this role, he moved to the neighboring village of Saint Laurent du Pont to become a pharmacist. 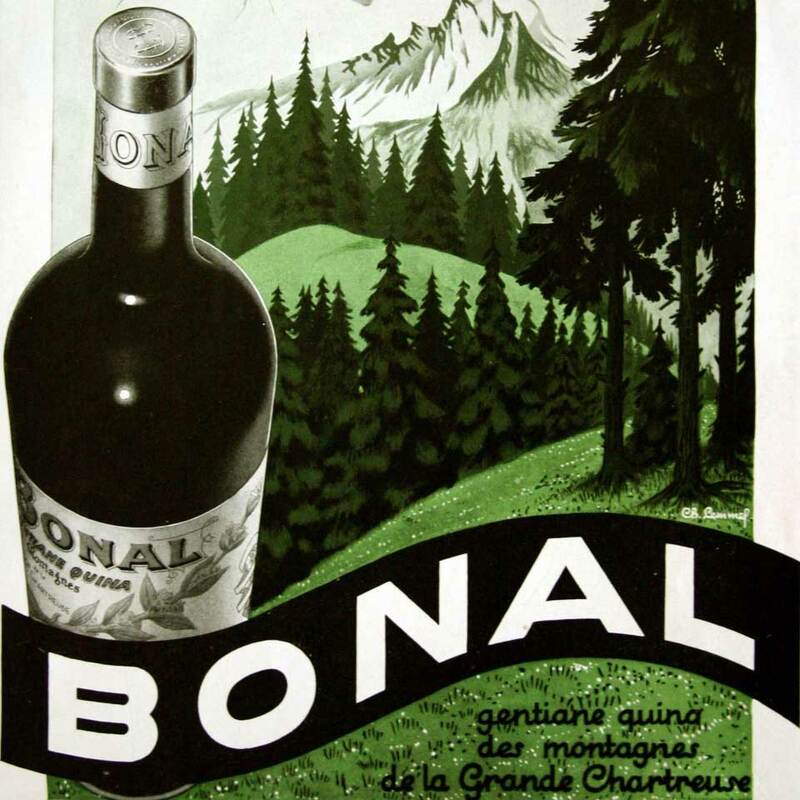 During meditative walks in the Chartreuse Mountains, Bonal collected numerous wild plants and herbs and studied their digestive and medicinal qualities. 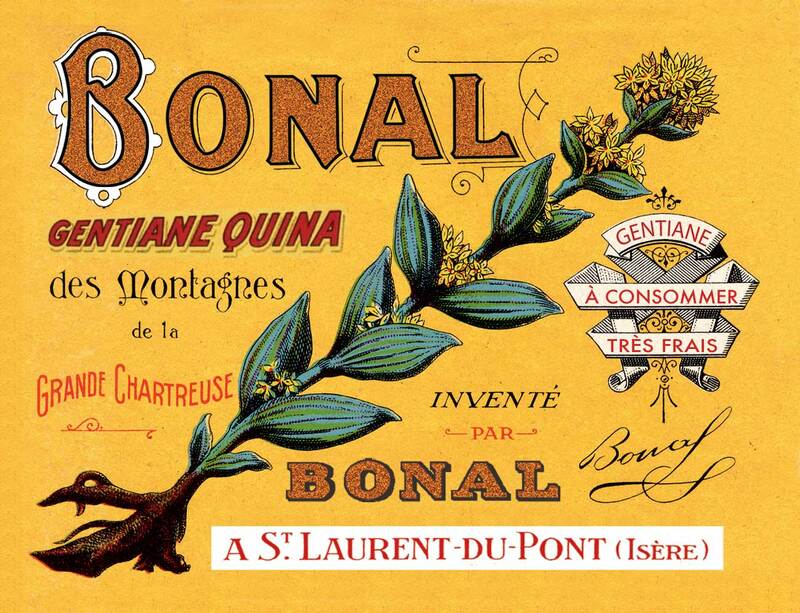 This led him to create his namesake fortifying wine in 1865.